Compose the perfect lavish setting with posh chair covers and sashes. 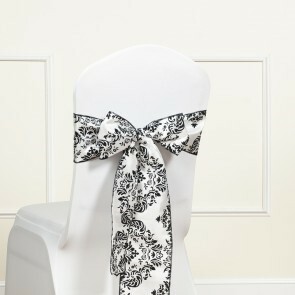 Self-tie, spandex, and fitted covers will adorn your chairs while our vibrant sashes complete the accent. 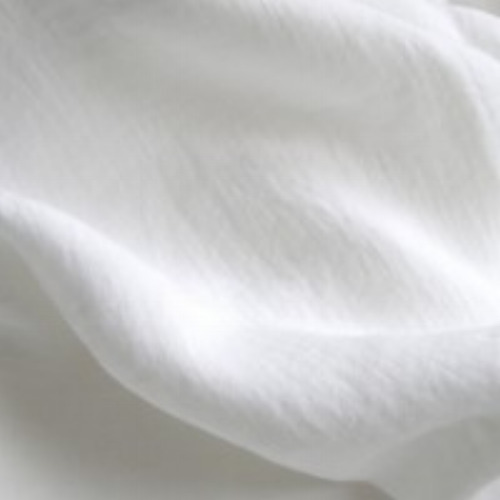 Our exquisite tailored linen runners add a lustrous and graceful touch to your setting. Add a sense of refined elegance with a variety textures and colors. Chargers provide practical and stylish dressing for all of your serving courses. We provide a variety of colors and materials that are custom matched to your event theme. Create an extra level of chic with our beautiful overlays. We offer sheer mesh fabrics in a variety of opulent styles and colors. Choose from our line of gorgeous linens to create your perfect tablescape. The linens come in a variety of colors and fabrics that include shantung, satin, sequin, lush chiffon, crushed taffeta and many more! Most of our base linens come in 120″ round and will cover a 60″ round or 60″ x 60″ square table. 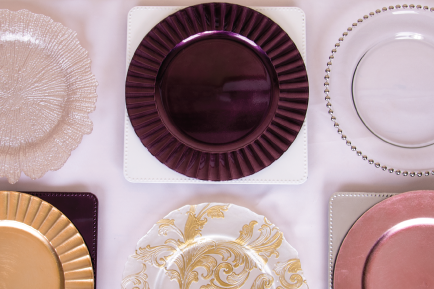 Add a touch of elegance to your setting with our line of tasteful napkins. We provide a variety of fine textures and colors. Materials include satin, shantung, dupioni, and polyester. For a consultation of your event needs, please complete this form and we will respond within 24 hours.